The Lexicon is a new development based in Bracknell, a development WAP have worked with since their launch in September 2017, when we helped launch. 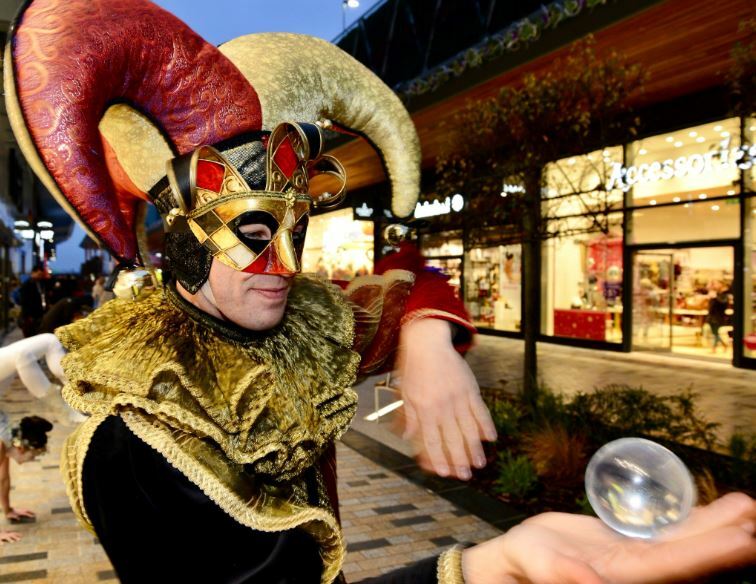 Every year, Bracknell City Centre have gone above and beyond to create a really enjoyable Christmas Light Switch on and so with the help of WAP, The Lexicon looked to put on a fun, engaging and memorable event in their first year of launch. To organise a Christmas Light Switch On following an annual switch on tradition involving fireworks, which would excite and engage the Bracknell community. 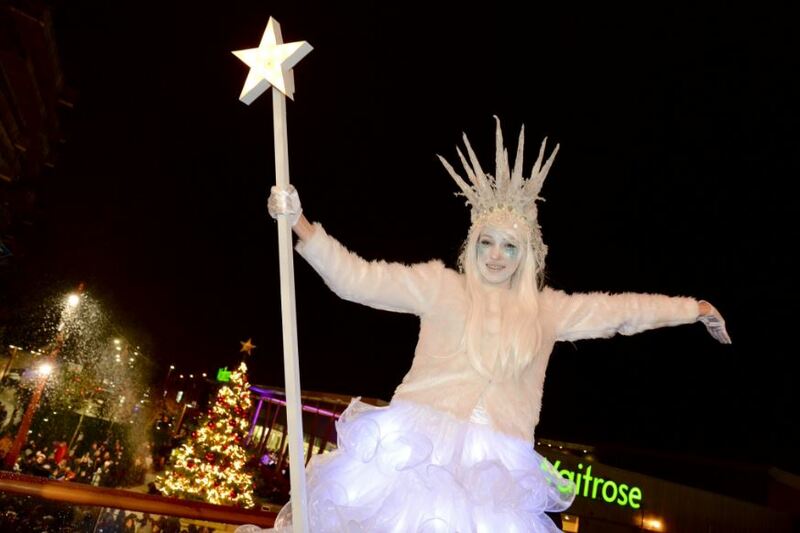 We switched on the Christmas Lights with entertainment throughout the centre and lead the crowds throughout the Lexicon with a leading Ice Queen Stilt Walker. 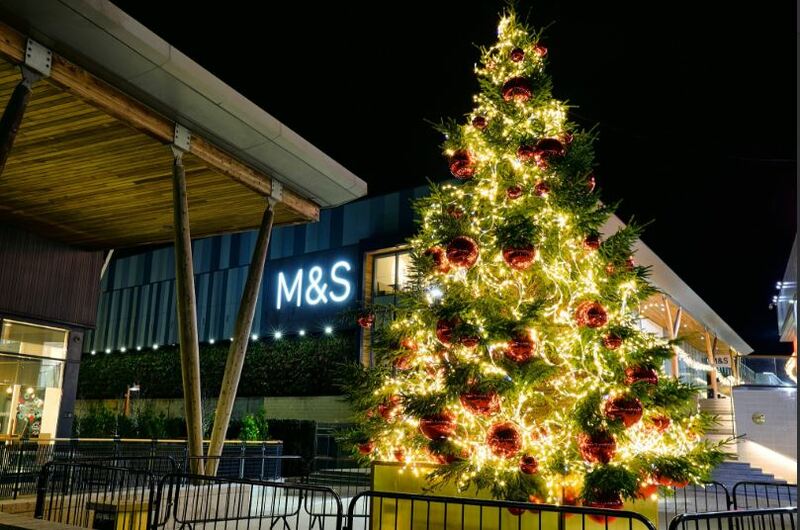 There were community performances throughout the evening with a school choir commencing celebrations, along with other local choir performances and a 60-piece concert band playing whilst the tree lights were switched on. As the Ice Queen led the crowd, she made it snow as the lights came to life. Production and Health & Safety auditing and documentation. Creative concept development and delivery. Communication with all persons involved in the event including Media, PR, Marketing, and Security & Cleaning. Communication and organisation of all music performances. Security provision in alignment with the Lexicon H & S and security. A full turn out of visitors with positive feedback from the media and community. 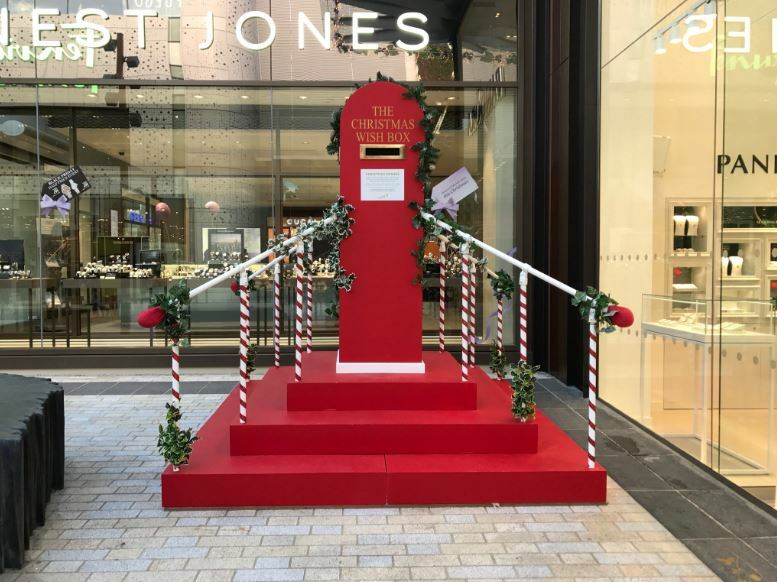 We built a ‘Christmas Wishbox’, where people could post their Christmas Wishes, of which 5 are granted by The Lexicon. We also brought a piano on site for the Christmas period and organised an ongoing schedule of community and professional entertainment for the weeks leading up to Christmas.